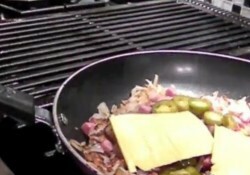 Chef Paul flips some good old Waffle House-style hashbrowns in the comfort of his own kitchen! This is the official video for “What I Look Like (W.I.L.L.) from A Person of Interest. 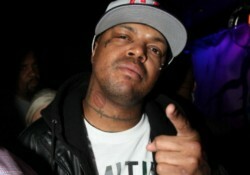 DJ Paul BBQ TV: All We Eat is Lo Mein! DJ Paul doesn’t pick up the phone to order Chinese food, because he knows a tasty, healthy way to whip up Chicken Lo Mein right in his own kitchen!